Healthy eating centers on the home. You do what you can to ensure your diet doesn’t get out of control. It typically involves watching The Food Network and reading some foodie blogs for inspiration. You put everything you have learned into practice by replicating the dishes. And, voila – your healthy eating plan is born. But, wouldn’t it be nice to get out of the house and experience new cuisines? Isn’t that the Holy Grail for foodies? Checking out some healthy eating destinations. The answers are yes and yes because the world is a big place full of exotic and delicious ingredients. And, the only way to try them in all their glory is to travel to their natural habitat. So, pack your bags and book your tickets because it’s time for an adventure. To keep it healthy, you can’t bring the same attitude you would normally take on vacation. Otherwise, you’ll pile on the pounds. Sure, Italians don’t suffer from heart disease much, but you will with fatty sauces and carb-loaded pizzas. To avoid any unfortunate surprises, it’s best to choose health-conscious destinations. Here are five you will want to keep in mind. The cuisine of the Orient isn’t a secret. Americans chow down on deep-fried noodles and sautéed chicken like it’s going out of fashion. It’s one of the imports which is most at risk thanks to Trump’s tariffs! So, the idea the motherland of the food is healthy is a little strange. Isn’t it the same? The answer is hell no. For starters, China is transforming into an economic powerhouse but it wasn’t always this way. To this day, there is widespread poverty. As a result, the history of the national dishes is meat-free to save money. In fact, only one-fifth of Chinese meals use animal products. Without the meat, there are fewer fats and carbs to impact your health. Plus, they are loaded with vegetables, some of which are superfoods. You’ll find plenty of kale and seaweed, two plants full of antioxidants and anti-inflammatories. One basic change is the portion size. On average, the dishes are small and are enough to quench your hunger. Rice and noodles contain plenty of fiber so these ingredients go a long way in keeping you full. Just across the water is China’s eternally enemy, Japan. Weirdly enough, the cuisines are similar yet separate. Both are incredibly healthy, yet Japan comes out on top regarding health and well-being. According to this www.japantimes.co.jp article, the country leads the way in life expectancy at a whopping 83.4 years. China is down at 76.1. Of course, there are extenuating circumstances but the WHO believes the Japanese diet is a core value. After all, sushi is a variety of lean fish dipped in light sauces. The fact it’s raw only adds to the nutrient levels. Then, there are the vegetable-based dishes. Unlike, their neighbor, Japan consumes a lot of cruciferous, leafy greens which fight diseases such as cancer. And, if that wasn’t enough, soy products are incredibly popular. Is there anyone for tofu? There should be because www.verywellfit.com has a list of pros and they are impressive. 0mg of cholesterol is probably the one which stands out the most. America is the home of unhealthy food. It’s the place where there is a program entitled “Man Vs Food.” And, some of the challenges don’t seem that demanding. That is how familiar the public is with eating heart-busting meals such as burgers and ribs and deep-fried catfish. Although the majority of the country suffers from obesity, there are pockets which are healthy. Maine is in the Northeast and it has a traditional diet of seafood because of its location. Venture to the tip of the east coast and you’ll find a mix of tasty lobster and crab and anything else which gets caught up in the net. Plus, it’s cheap as there is plenty to go around. New Orleans is another fantastic place to eat thanks to its history. Situated in the Deep South, it has French Colonial roots the restaurants’ menus reflect this fact. If wine is your thing, the States actually have some hotspots for aficionados. Www.HermannWineTrail.com has more info on the likes of Missouri as a hub for vintners in the US – you could even trek the Ozark mountains afterward if you wanted to work it off! 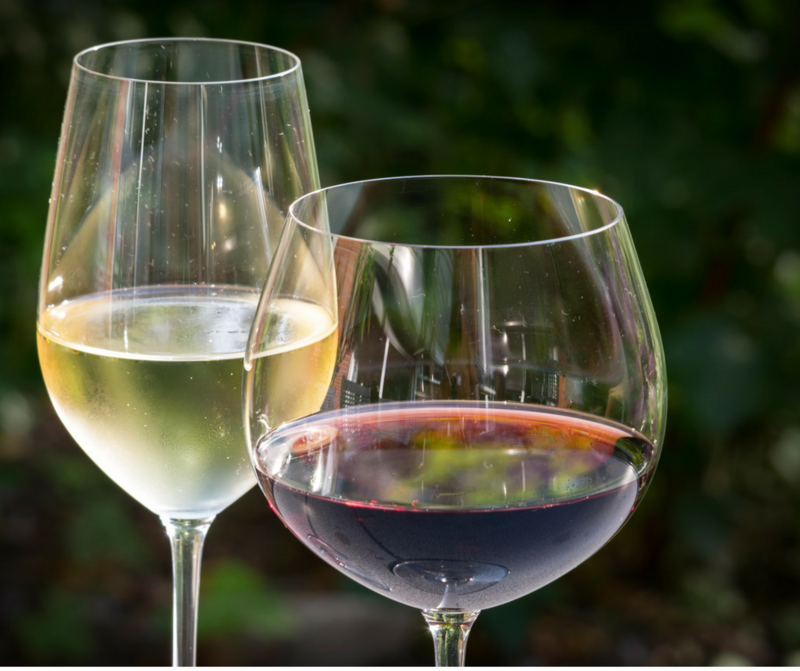 As any doctor will tell you, a glass of red is good for heart health. Just don’t drink the vineyard dry! Swedes are the envy of the world. With their blonde, flowing locks and slim bodies, they are the ideal picture of beauty. But, Swedish people don’t have an innate gene which makes them gorgeous. No, it’s down to their lifestyle as they exercise lots and eat healthily. This makes Sweden one of the healthy eating destinations. A typical Swedish meal will consist of fish, boiled potatoes and cabbage and greens. However, it isn’t what they eat but how they prepare their dishes. Usually, everything will be salted and left to rest to bring out the flavor. Salting sounds unhealthy, but it’s another form of pickling, and https://delishably.com points out the benefits. Or, they will boil and stew and steam ingredients to help it keep its nutrients. Of course, let’s not forget the R&R process. Sitting in a sauna after a healthy meal is excellent for the skin as it removes harmful chemicals. Sweden, here we come! It’s no coincidence that three of the five healthy eating destinations are Asian. Their love for vegetables is a factor, as is the fact they don’t rely on meat to flesh out meals. In general, it’s the same around the region, from China and Japan to Thailand and Cambodia. Vietnam is similar yet it has a twist. The Vietnamese love soups. Not only are traditional ones meat-free and full of veggies, but they are mainly stock. So, all you consume is flavored water with rice noodles for fiber. As there are hardly any calories, this diet is very healthy and it stops you from overeating. They are two core values of a stable diet. 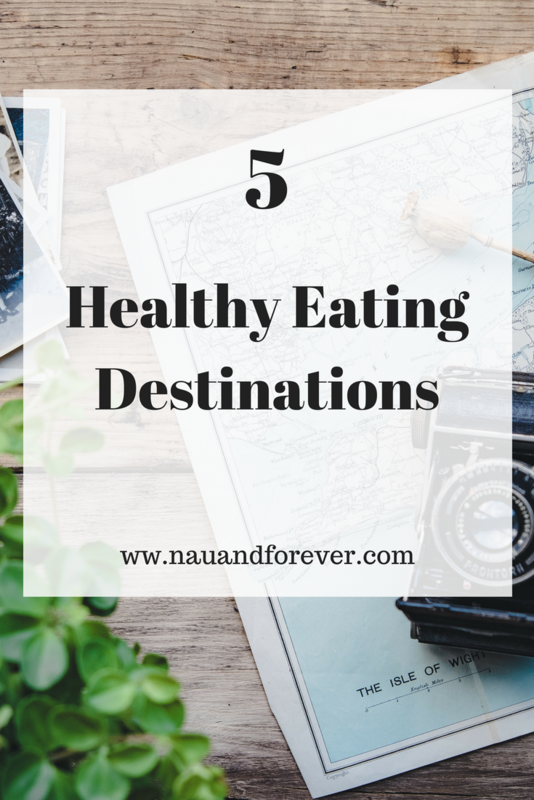 Finding the best healthy eating destinations just takes some exploring. Are any of the above locations on your vacation list? Which cuisine do you want to try? As we get older, we’re all guilty of shying away from having the same wild weekends we had when we were younger. Now, there’s nothing wrong with having a lazy weekend. It sounds like bliss to stay in and catch up on all the Netflix shows you were too tired to watch throughout the week. But those two days off work are a blessing. You should be using your weekends to meet up with the friends you don’t get to see very often. You should be going out and having a fun time. Or, at least, if you do stay in then stay in with your friends. Need some inspiration? 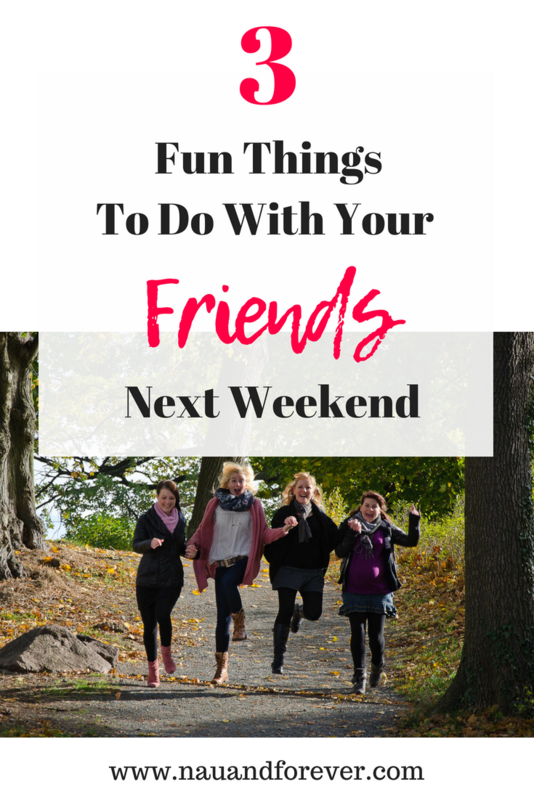 These suggestions should help you out if you need some fun things to do with your friends next weekend. There’s no better way for a group of friends to bond than by getting in the car and hitting the open road. Pack some snacks, make a list of destinations, and go wild. You could visit local towns and cities that you’ve only really explored the surface. You could even venture a little further out of your comfort zone if you and your friends fancy a longer road trip. But there are hidden gems everywhere if you do your research. You might visit your local town and find a trendy little bar tucked away on some street that you’ve passed hundreds of times in your life. Maybe you’ll find a nearby park or valley that you’ve never visited before. You could set up camp, eat some snacks, listen to some music, and have some deep conversations at 2 in the morning. The point is that road trips offer you endless possibilities in terms of things to see and do. They can take you to places that you wouldn’t usually visit. It’s the best way to spend a weekend with your friends. Maybe you fancy a tamer weekend. Well, nothing says “adult gathering” quite like a dinner party. You could use it a chance to show off your cooking skills, or you could simply order in some pizzas and just use the party as an excuse to catch up with your closest mates. 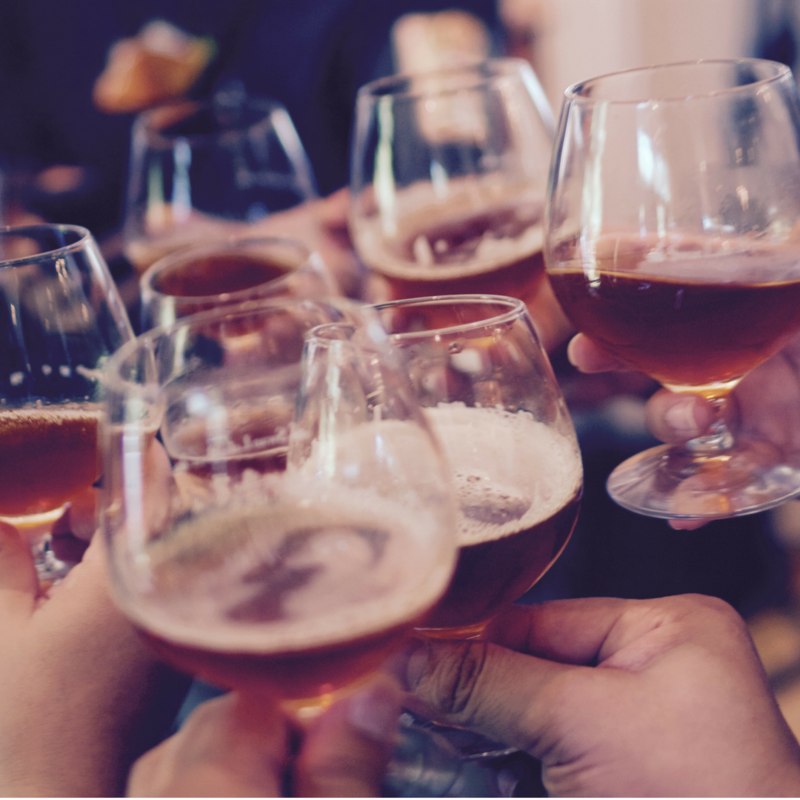 All a party needs are food and drink – the rest will fall into place. You might even want to check out a same-day delivery service such as Oddbins to get wine, whiskey, and spirits delivered straight to your door. Who said dinner parties can’t be spontaneous? Let’s end with a suggestion that’s slightly different. You could organize a scavenger hunt for next weekend if you really want to take your friends by surprise. Relive the Easter Egg hunts of your youth, or simply hide an assortment of weird things for your friends to find. Watch them competitively scramble to locate the things you’ve hidden whilst you sit back and relax. You could hide the things around your local town and laugh as your mates embarrass themselves by running around the place like lunatics. Life can be so crazy and the best prescription is some weekend fun! Grab your besties and make a plan and some fantastic memories. Enjoy!